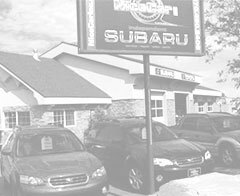 Bryan Gossel, owner of BG Automotive, has been a part of the Fort Collins community for over 30 years and along with his beautiful wife have raised his two children here so he has a vested interest in serving this community to his fullest. 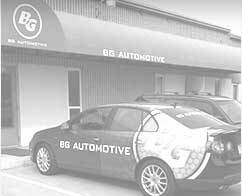 Bryan has owned and operated BG Auto since 2005 and is continually working towards making the BG experience for customers one that they appreciate and remember whether it is on the phone, across the counter, from under the car, or over coffee. 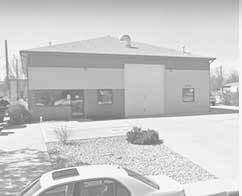 Bryan started repairing cars in Fort Collins in 1995 and decided to open his own shop when he began to see the need for a more personalized approach and a higher level of quality repair than most shops were offering.